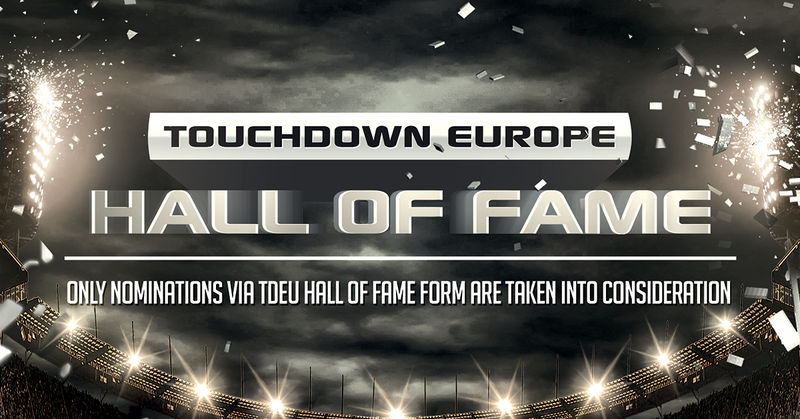 Home News TDEU: We're Now Accepting HOF Nominations! 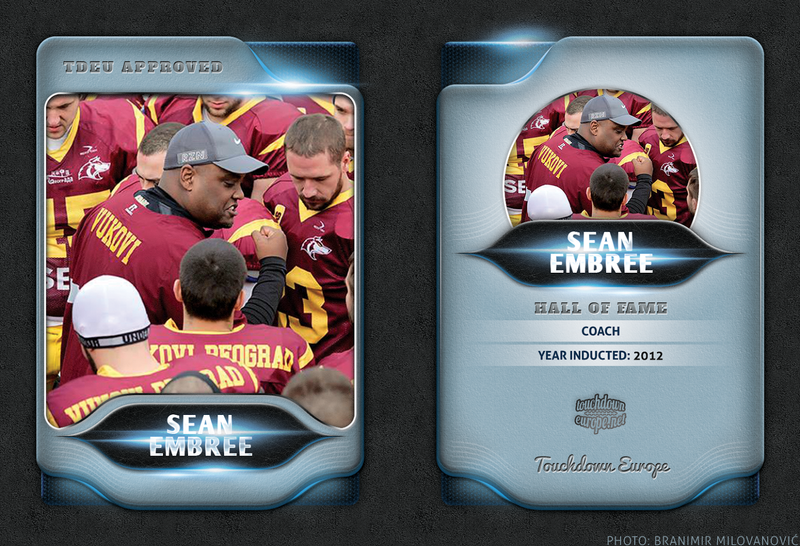 TDEU: We're Now Accepting HOF Nominations! In the past 4 years, we've inducted 50 coaches and athletes into our Hall Of Fame. Now, you can nominate yourself or someone else for the HOF! We believe there's a lot of super talented guys across Europe, and starting this year, we want to make it easier for everyone! After submitting your nomination, there is no need for follow ups. Please understand that we will not be giving any additional answers regarding the nomination after the submission. Each submission will be reviewed by our panel of Hall Of Fame coaches and players. And, please don't forget, we're looking for great coaches and athletes who are role models on and off the field!